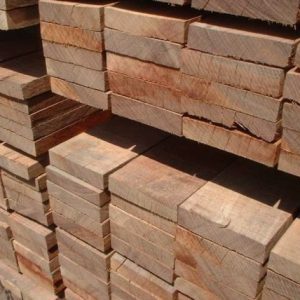 Sapele is one of the most popular African wood species. 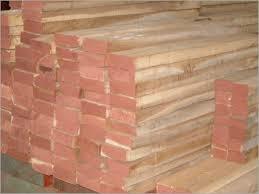 It is grown and exported majorly for economic purposes and used in furniture, flooring, plywood, musical instruments and more. 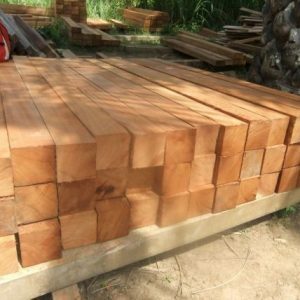 The Sapele trees grow in tropical Africa with the usual height being around 100-150 ft height and trunk diameter around 3-5 ft. 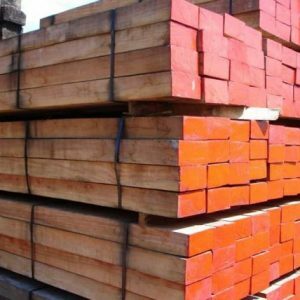 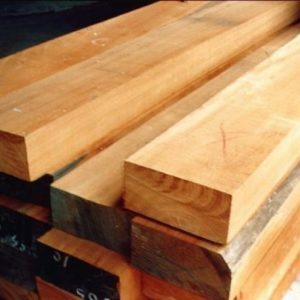 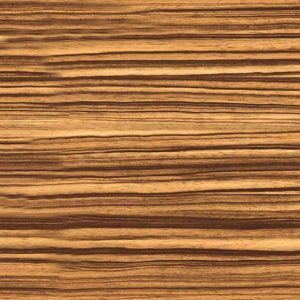 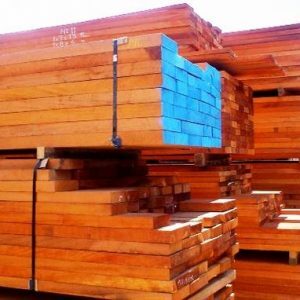 Looking for an affordable option to purchase quality Sapele Sawn Timber in your budget. 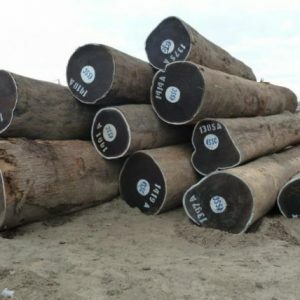 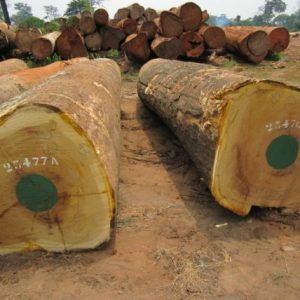 Check out product options at Cameroon Timber Export? 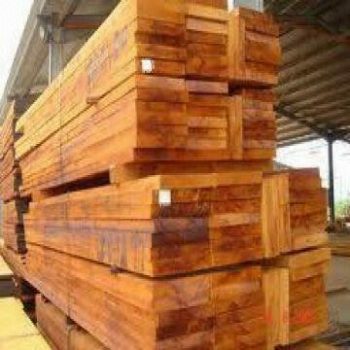 Use the form below to send your queries or about our Sapele Wood quality, Specification, Grade, Measurements, etc.